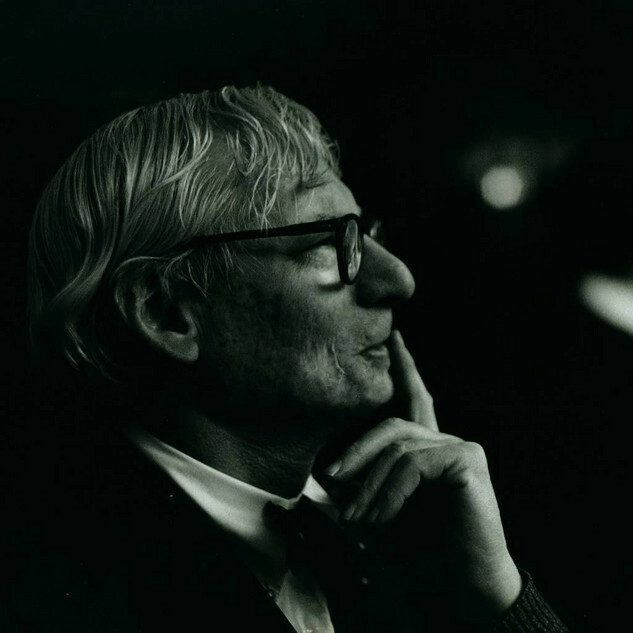 The American architect Louis Kahn (1901-1974) is regarded as one of the great master builders of the twentieth century. With complex spatial compositions and a choreographic mastery of light, Kahn created buildings of archaic beauty and powerful universal symbolism. 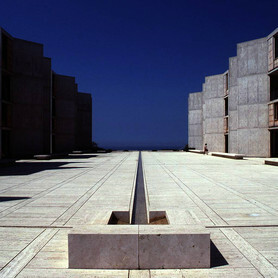 Among his most important works are the Salk Institute in La Jolla, California, the Kimbell Art Museum in Fort Worth, Texas, and the National Assembly Building in Dhaka, Bangladesh. The exhibition ‘Louis Kahn — The Power of Architecture’, presented by the Vitra Design Museum, is the first major retrospective of Kahn’s work in two decades. 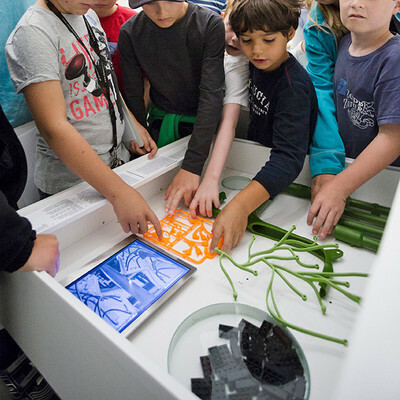 The exhibition encompasses an unprecedented and diverse range of architectural models, original drawings, photographs and films. All of Kahn’s important projects are extensively documented — from his early urban planning concepts and single-family houses to monumental late works such as the Roosevelt Memorial in New York City (1973/74), posthumously completed in October 2012. 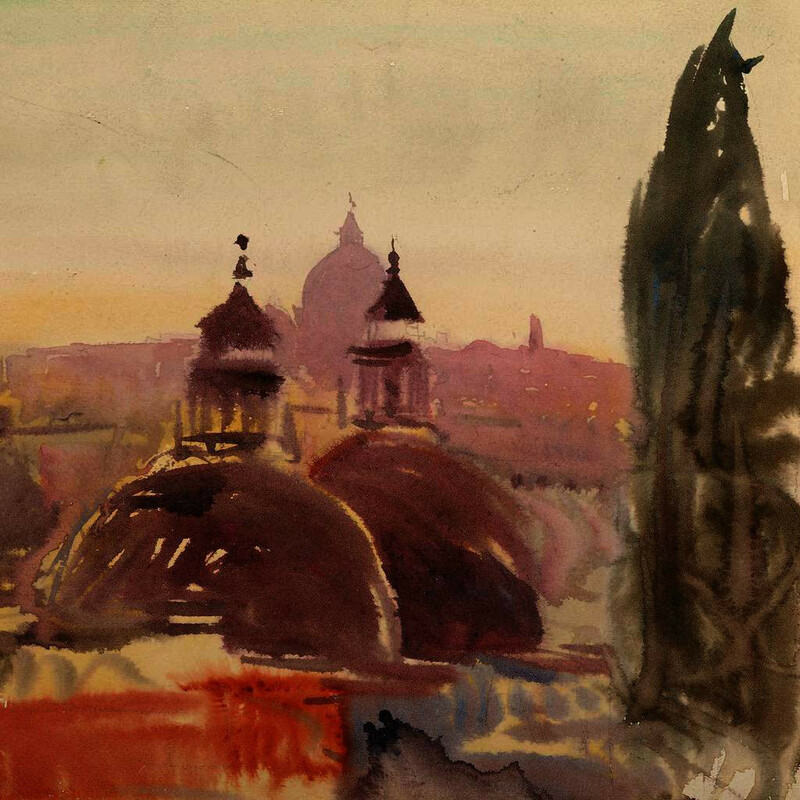 The view of Kahn’s architectural oeuvre is augmented by a selection of watercolours, pastels and charcoal drawings created during his travels, which document his skill as an artist and illustrator. 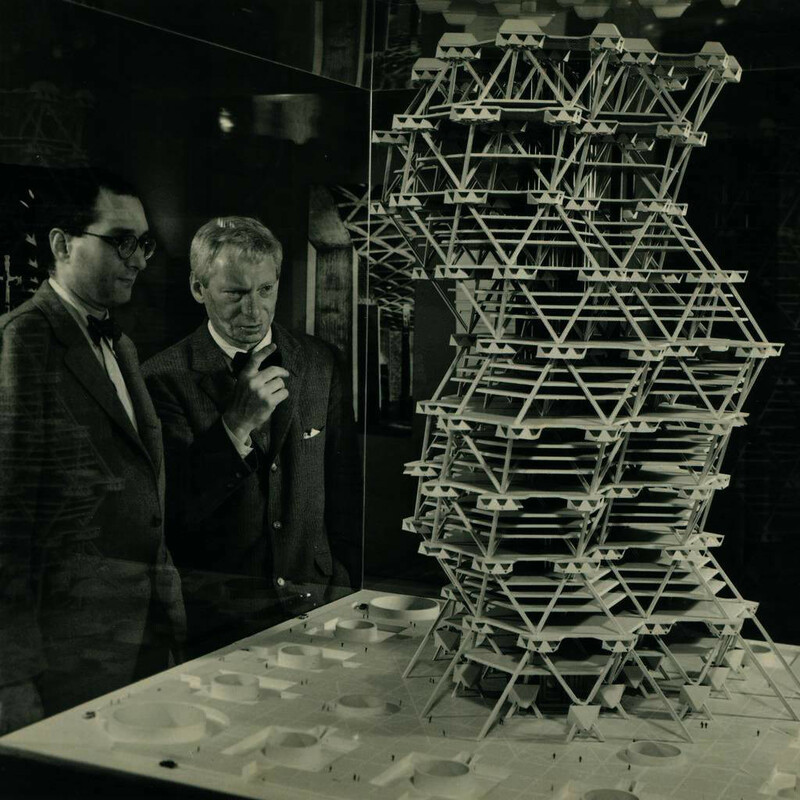 Highlights of the exhibition include a four-meter-high model of the spectacular City Tower designed for Philadelphia, as well as previously unpublished film footage shot by Nathanial Kahn, the son of Louis Kahn and director of the film ‘My Architect’. Interviews with architects such as Frank Gehry, Renzo Piano, Peter Zumthor and Sou Fujimoto underscore the current significance of Kahn’s work, which is being rediscovered and made accessible to a wide public audience with this exhibition. 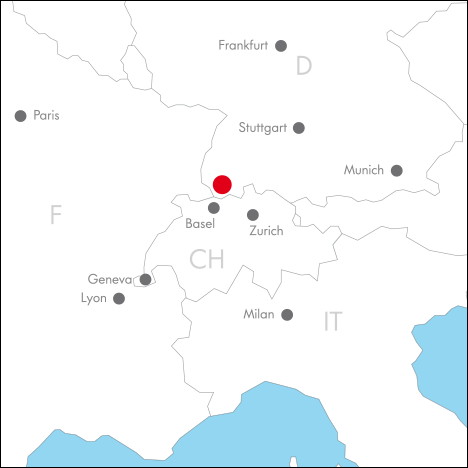 The biographical introduction to the exhibition is followed by six thematic areas that illustrate the development of Kahn’s work over time. 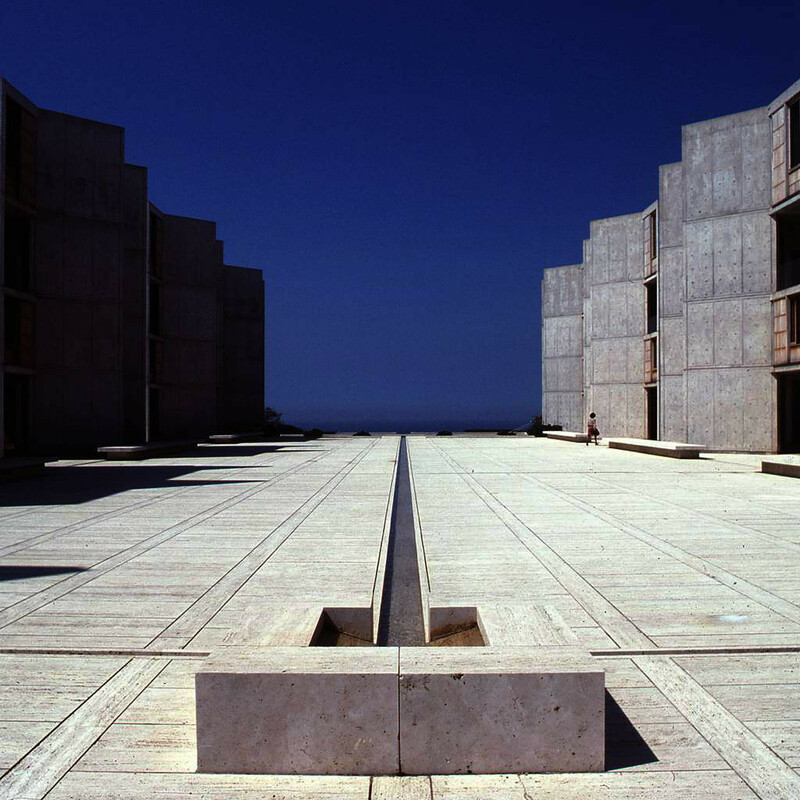 The leitmotif of this progression is found in Kahn’s quest for origins: in architecture and art, but also in the natural sciences — and even in the observation of human behaviour and society. 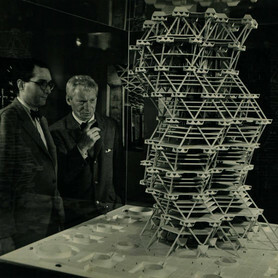 The first section of the exhibition, entitled City, is closely connected with Kahn’s biography in its examination of the architect’s relationship to Philadelphia, which he came to regard as his home after immigrating to the US, and which became a kind of laboratory for the development of his own urbanistic and architectural principles.The second exhibition category, Science, demonstrates how Kahn studied the structural laws inherent in nature as a means of establishing a foundation for the renewal of architecture. 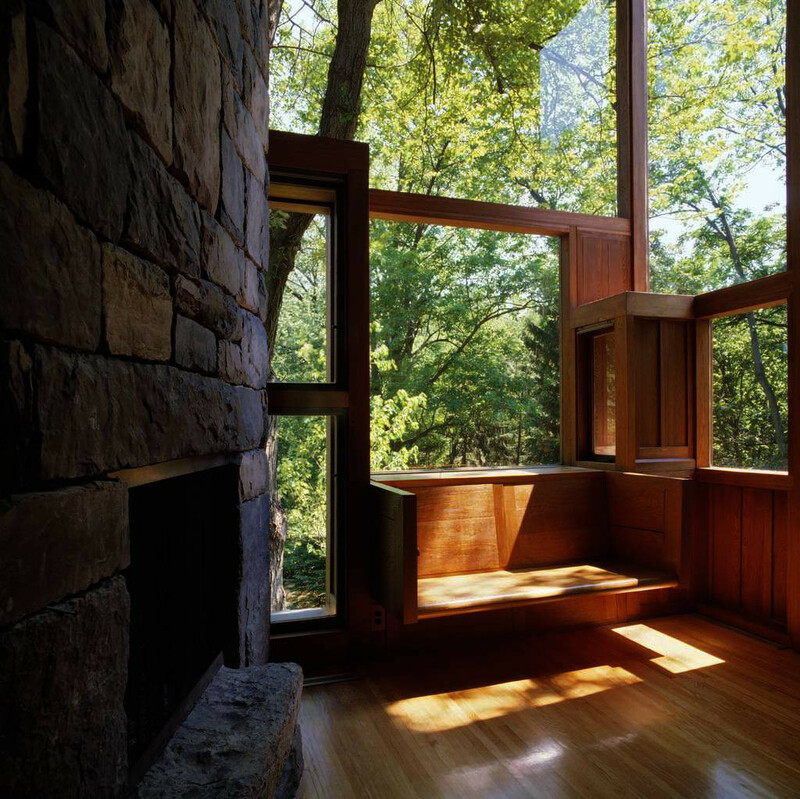 In the third section, Landscape, it becomes clear that nature was not only a source of inspiration for Kahn, but that it became increasingly important as a context for his buildings. Kahn’s desire to create a stronger connection between architecture and the surrounding environment also formed the basis of his residential designs: he regarded the House as an archetype and starting point for his understanding of architecture and community. Kahn’s increasing success as an architect was accompanied by the evolution of an architecture that was closely linked to the timeless foundations of traditional building, yet radically innovative and future-oriented in terms of technology and construction. The underlying ideal of an Eternal Present resulted from Kahn’s intense engagement with architectural history and archetypical structures, something that is vividly documented in his travel drawings from Italy, Greece and Egypt. The conclusion and climax of the exhibition is represented by the section Community, which demonstrates how essential the social significance of architecture was to Kahn, and how he derived new forms for public buildings from it. 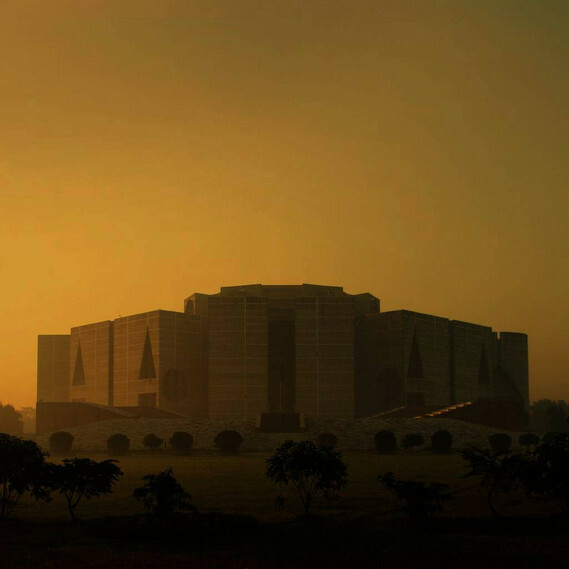 Kahn is probably the only architect ever to have designed a church as well as several synagogues and a Muslim prayer room. They bear witness to the fact that Kahn’s spatial concepts were always physical manifestations of his social and political ideas, above and beyond their designated functions. Taken as a whole, the seven sections of the exhibition reveal a new view of Louis Kahn’s oeuvre that defies the common classifications of modernism or postmodernism. 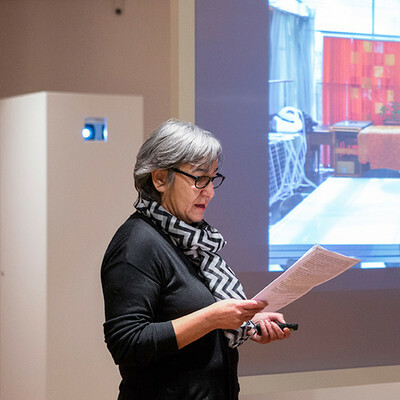 Kahn’s uniqueness lies in his syn-thesis of the major conceptual traditions of modern architecture — from the École des Beaux-Arts and the constructive rationalism of the nineteenth century to the Arts and Crafts movement and Bauhaus modernism — enhanced by the consideration of indigenous, non-western building traditions. 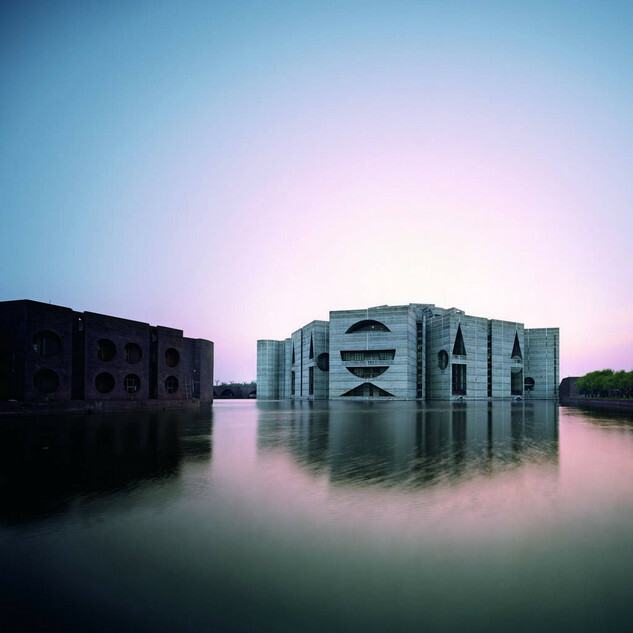 Kahn gained important impulses from architectural movements such as metabolism or brutalism. He anticipated aspects of building that are highly relevant today, including a return to local resources and ‘soft’ factors such as air, light and water. 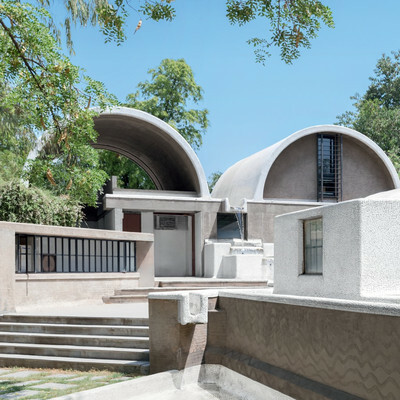 He saw himself as part of a tradition that spanned thousands of years and that understood architecture not only as a means of satisfying utilitarian needs, but as an instrument of artistic speculation and a means of contemplating nature, history and human community. 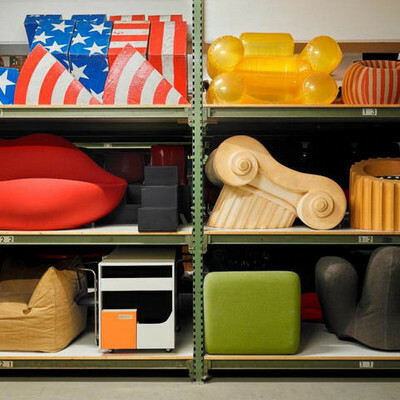 The exhibition is a cooperation of the Vitra Design Museum, the Architectural Archives of the University of Pennsylvania, Philadelphia, and the NAI part of The New Institute, Rotterdam. 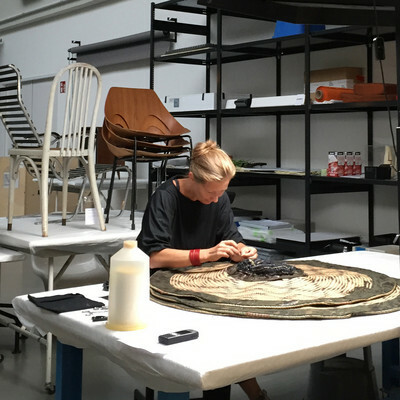 Vitra Design Museum thanks global sponsor Swarovski for its generous support as part its cultural programme, which makes an important contribution to the rediscovery of a seminal architect.